The Nigerian Electricity Company (Nigelec) recently inaugurated the Malbaza solar photovoltaic power plant in south-central Niger. With a production capacity of 7 MW, it is the country's first solar power plant. In Malbaza, a rural commune in the Birni N’Konni department of Tahoua region, the Niger Electricity Company (Nigelec) has inaugurated Niger’s first-ever solar photovoltaic plant, in the presence of Prime Minister Brigi Rafini. The park will supply 7 MW to the national electricity grid through 21,000 solar panels. Nigelec estimates that this amount of energy will supply more than 30,000 households in the Madaoua, Malbaza and Konni divisions. 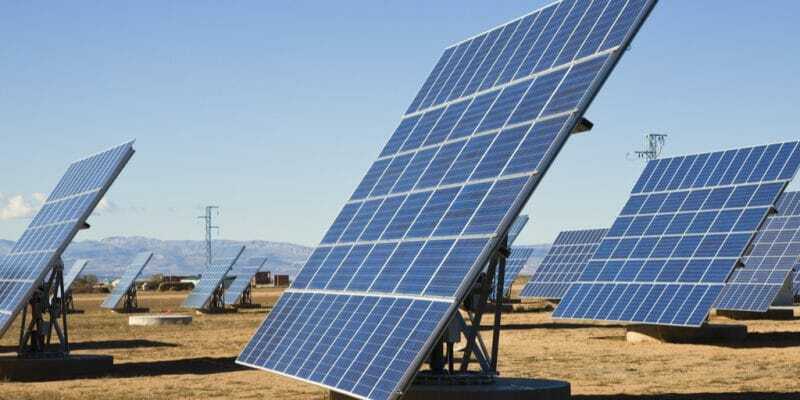 “This is a pilot project as part of the development of the energy mix in the area, with a view to exploiting Niger’s significant solar potential,” a representative of the Ministry of Energy recently explained. The other major challenge of the project is to increase Niger’s autonomy in energy matters, particularly with regard to its neighbour, Nigeria. The installation of the Malbaza solar park cost $24.7 million. Financing was provided by Export-Import Bank of India. Several other development partners support the Government of Niger in its efforts to increase the rate of access to electricity, which currently does not exceed 12%. In October 2018, Marcel Escure, the French Ambassador to Niger, announced that the French Development Agency (AFD) would finance the construction of the Gourou Banda solar power plant in Commune V of Niamey, the capital of Niger. Projects like this one exists in other cities across the country. In Dosso, in the southwestern part of the country, Nigelec wants to produce 10 MW; twice this capacity will be produced in Maradi, Niger’s second-largest city. This energy source, combined with hydroelectricity, could tip the balance in favour of renewable energies in the energy mix of the West African country.